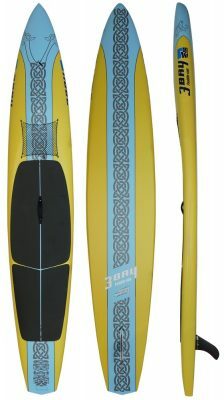 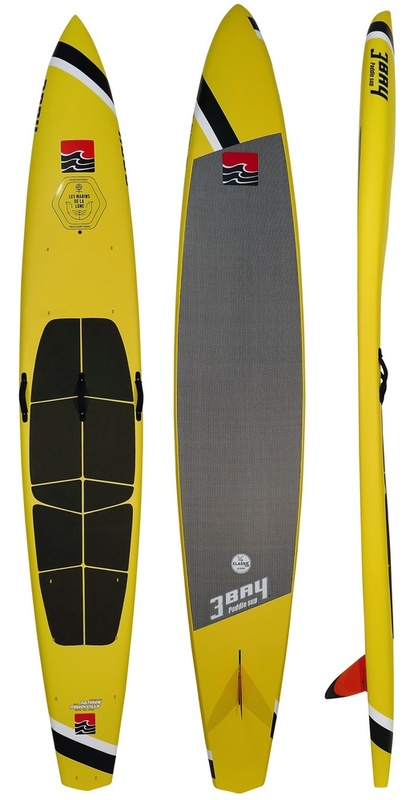 The ALLWATER model board is the first of the 3 Bay models. 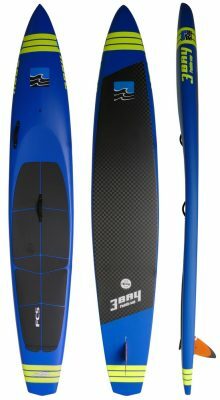 It is intended for versatility, to use on all types of water and in all conditions. 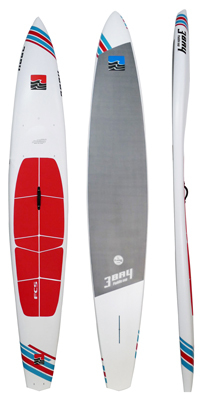 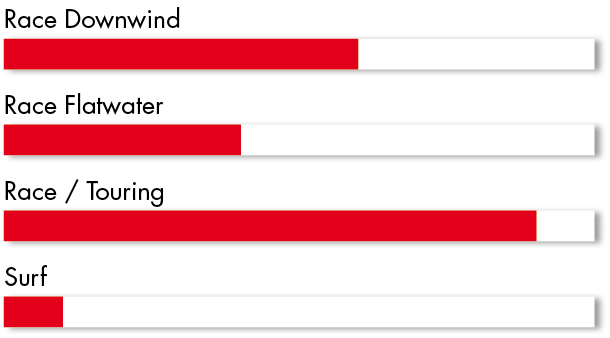 The ALLWATER is handy in ocean conditions, it is as agile in the choppy as in a solid downwind. 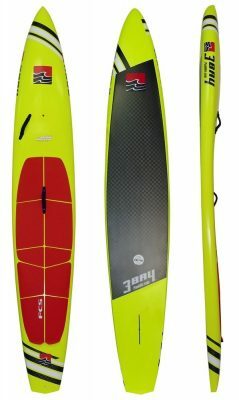 When used on flat water the speed of the board is slightly less than 1 km/h slower than the FLATWATER model with the same width. 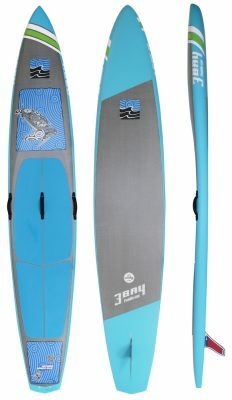 It is the ideal model for those who are beginners in racing, or who would like to have only one board, with the intention of taking it everywhere. 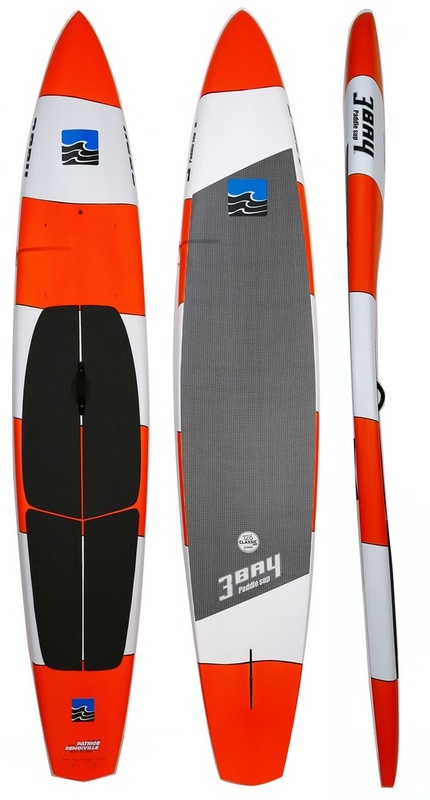 The ALLWATER is now offered at a competitive price with the construction of the board using BRUSH CARBON or HEXA CARBON, which makes it a very strong board.